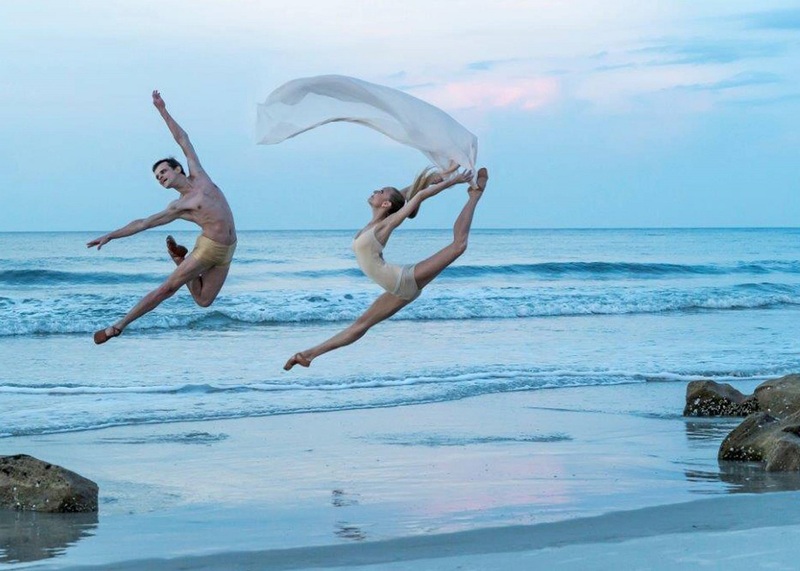 With a new executive director, an invitation to perform in Cuba and 15 principal dancers giving it their all, Gainesville’s very own Dance Alive National Ballet is ready to kick off its 53rd season in grand style. Just when you thought Dance Alive National Ballet couldn’t get any better, Gainesville’s professional ballet company is stepping it up a few notches as it prepares for its 2018-19 season. The fun begins on Friday night with the annual Meet the Dancers season-opening preview at the Cade Museum of Creativity & Invention. Attendees will be treated to a program that includes scenes from upcoming performances and old favorites. There will also be opportunities to mingle with the company’s 15 principal dancers from all over the globe. The event begins at 6:30 p.m. and includes wine and champagne, hors d’oeuvres by Sweetwater Catering Co. and decor by Unforgettable Events. Also, Ben Campen will auction off a number of unique experiences, including trips to a Masters practice round and Churchill Downs as well as tickets to see Hamilton on Broadway. Tickets to Meet the Dancers are $75 per person and available through eventbrite.com. Dance Alive’s 2018-19 season includes four main productions at the Curtis M. Phillips Center on the UF campus. 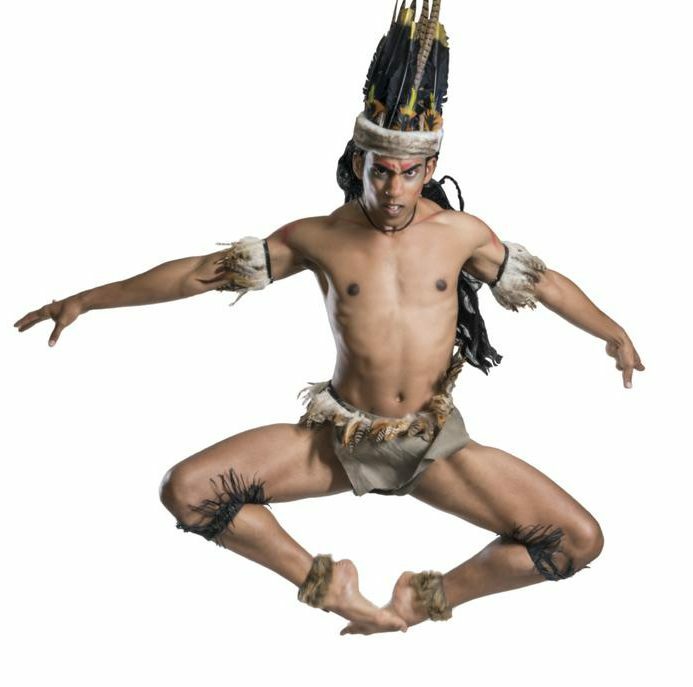 The lineup includes Wonderment (Oct. 24-25), The Nutcracker (Dec. 12-16), Tango Mucho Madness (Feb. 2) and Land of La Chua (March 1), a celebration of Gainesville’s 150th birthday in 2019. A few days after performing Wonderment, seven of Dance Alive’s principal dancers will travel to Cuba and perform during the International Ballet Festival of Havana. On Oct. 29, Dance Alive’s Gretel Batista and Sergii Sydorskyi will perform “La Bayadère” pas de deux. Batista is a native of Cuba. Two days later, DANB will perform three pas de deux — “Romeo and Juliet” (with Carla Amancio and Fhilipe Teixeira), “Rivers of Belief” (Batista and Teixeira) and “Follia” (Amancio and Andre Valladon) — along with “Latin American Symphonette,” featuring all seven company dancers, including Ashley Brooke Lynn and Cuba native Roberto Vega. The final piece was created by Judy Skinner, Dance Alive’s resident choreographer. The invitation to perform in Cuba was the result of months of efforts by DANB principal dancer and Cuba native Jessie Dominguez along with Gainesville resident and Cuban-raised photographer Randy Batista. Dominguez, a former principal dancer with the National Ballet of Cuba, used her connections with artistic director Alicia Alonso to help get Dance Alive invited to the prestigious festival. Sadly, Dominguez and her boyfriend, fellow Cuban dancer and DANB principal Aaron Gomez, will be unable to showcase their skills in Cuba because of delays regarding their green card applications. Meanwhile, Vega will be returning to perform in his homeland for the first time since defecting a few years ago. 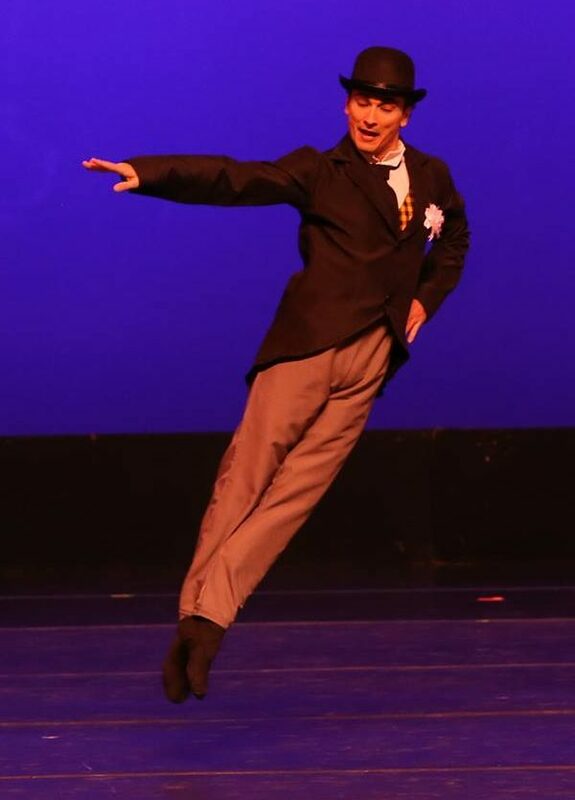 He was once first soloist with the Cuban National Ballet. Vega’s wife, DANB principal Yulia Pivotskaya, will not be joining the company in Cuba because she recently gave birth to the couple’s first child. The other Dance Alive National Ballet principal dancers for the 2018-19 season are Julia Ponomareva, Aleksey Kuznetsov, Beatrix Povoas, Rachel Ridley and newcomer Thais Rocha from Brazil. Ridley is in her first season on contract although she has been involved with Pofahl Studios, the official school of DANB, since she was 6. The two dancers who left Dance Alive after last season were Barbara Varady (Brazil) and Buse Babadag (Turkey), but Tuttle said all of her other principal dancers are quite familiar with each other. There is another new face at Dance Alive National Ballet, but don’t expect to see any dance moves from her. Lee May is the company’s new executive director. She took over from Tuttle on July 1. May previously served as chairperson and executive director of the non-profit Gainesville Area Innovation Network (GAIN), where she was instrumental in developing community partnerships and sponsorships for key programs and for successfully growing GAIN membership from 200 to more 3,600 statewide members. 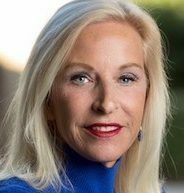 Before her work with GAIN, May was a successful real-estate broker in Gainesville and past chairman of Emergent Growth Fund LLC, a Florida-based angel fund. She also owns Sigma Consulting and Management, LLC. After leaving GAIN two years ago, May said she needed to take a break. She embarked on a seven-month solo journey of self-discovery that included trekking in Nepal, Southeast Asia, New Zealand, Patagonia and many other faraway lands. Tuttle said that May’s primary responsibilities involve raising funds and taking Dance Alive National Ballet to the next level. That includes getting the ballet company its own building for rehearsals and performances rather than continuing to share precious space with Pofahl Studios. In turn, May said she is in awe of what sisters Tuttle, 70, and Skinner, 74, have done with Dance Alive National Ballet in the three decades since taking over the company started by their mother, Mary Ellen Pofahl, in 1966. May said it is critical for her to develop a sustainability plan so that Dance Alive National Ballet thrives long after Tuttle and Skinner have stepped aside. An important part of that goal is to make the community aware of what a cultural gem DANB is for Gainesville and North Central Florida. Dance Alive qualified for $78,000 in state funding this year but received only $5,000 of that amount. Part of the solution, according to May, is working with local governments to make up the deficit. May said she is just getting started. Tuttle said that she is confident May and the Dance Alive National Ballet Board of Trustees, headed by Gary Ascani, will make the right decisions. For further info, visit the new Dance Alive National Ballet website (designed by Duncan Kabinu of Gainesville Dev Academy). Holbrook Travel and Bulla Cubana are organizing a special tour to coincide with Dance Alive National Ballet’s trip to Cuba. For further information, contact Dr. Mercy Quiroga at 305.968.3882 or through maq9341@gmail.com.